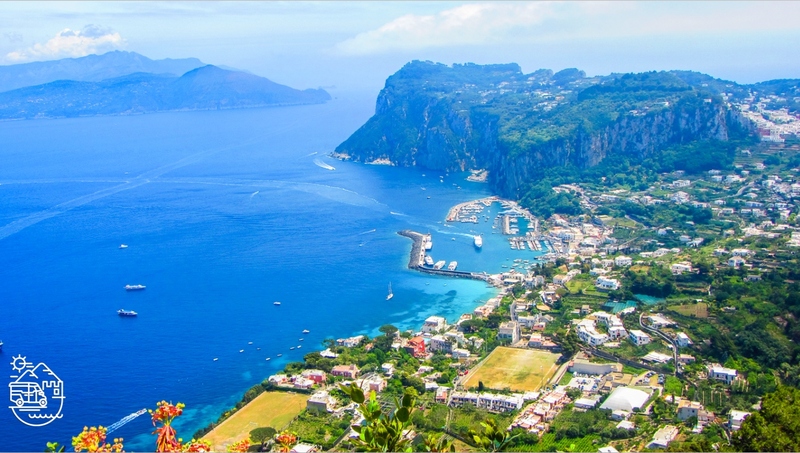 Capri is probably the most famous and fashionable of the 3 islands in the Gulf of Naples. 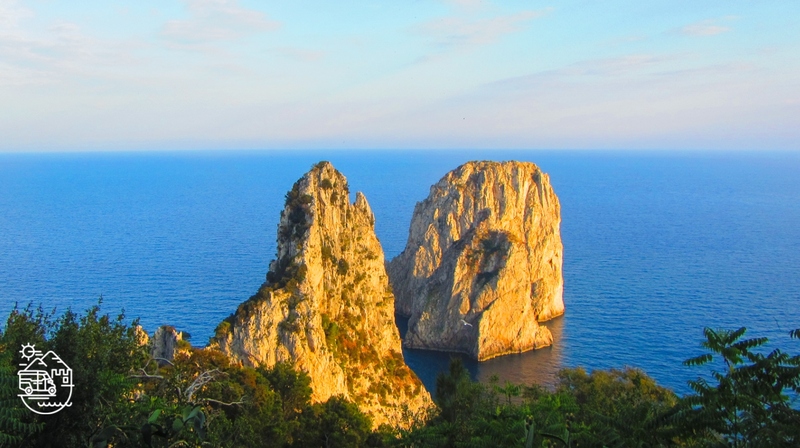 The island, unlike Ischia and Procida, is not of volcanic origin but, rather a large fragment of limestone rock which separated from the Sorrento Peninsula around 100,000 years ago. 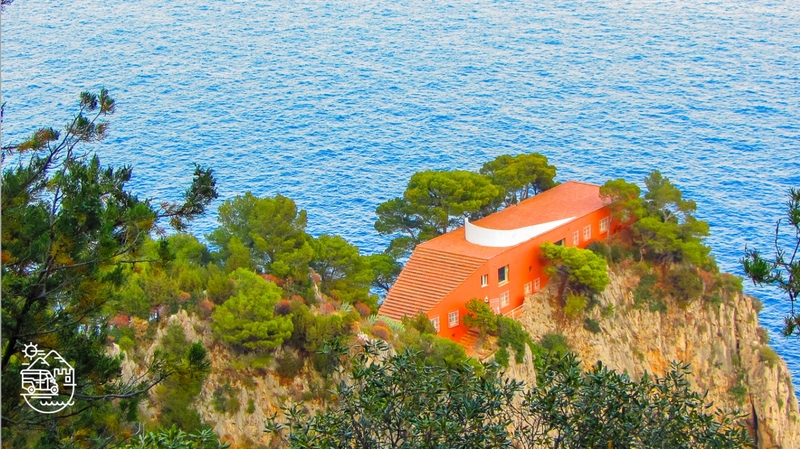 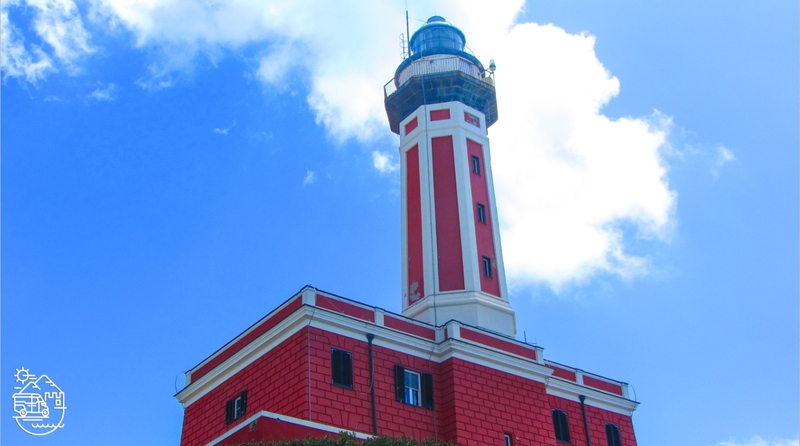 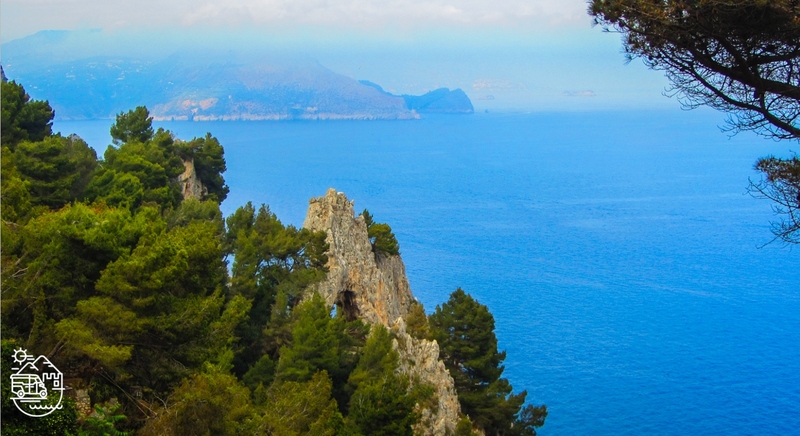 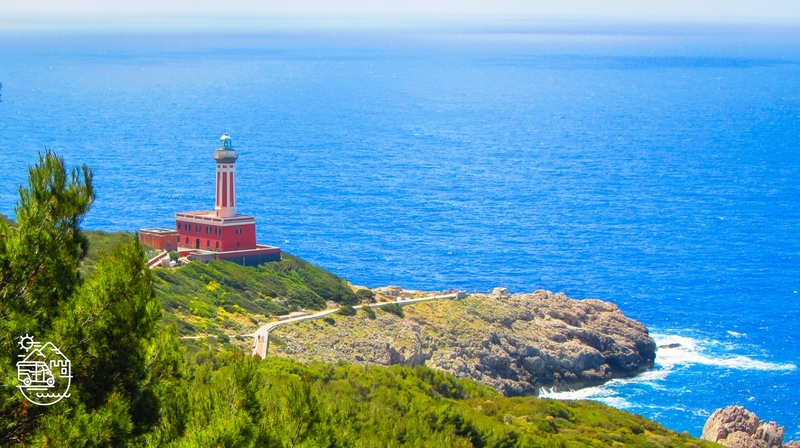 Punta Campanella, the most southerly point of the Sorrento Peninsula, is, in fact, only about 4 kms from Capri. 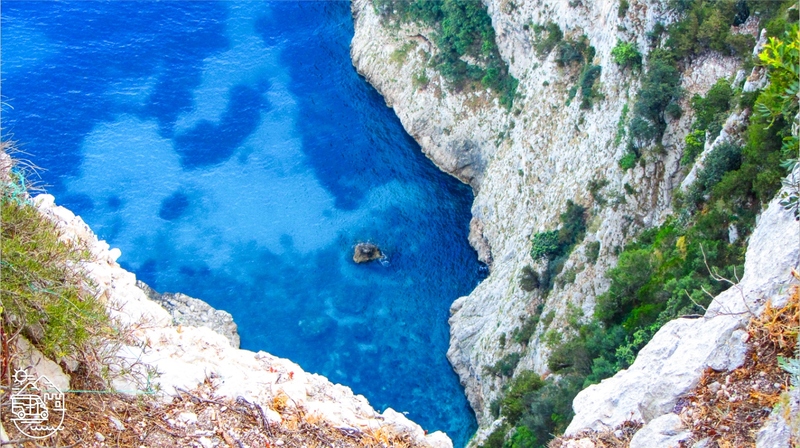 The island of Capri might look small with its 10 km² in size but it offers a great variety of activities and attractions, from fantastic shopping in chic designer boutiques to the pampering treats offered by the exclusive luxurious hotels, from the excursions by boat to explore the grottos and the high, jagged coastline to the many walking paths which offer spectacular views of the stunning scenery and, not forgetting, the vast array of archaeological sites and museums. 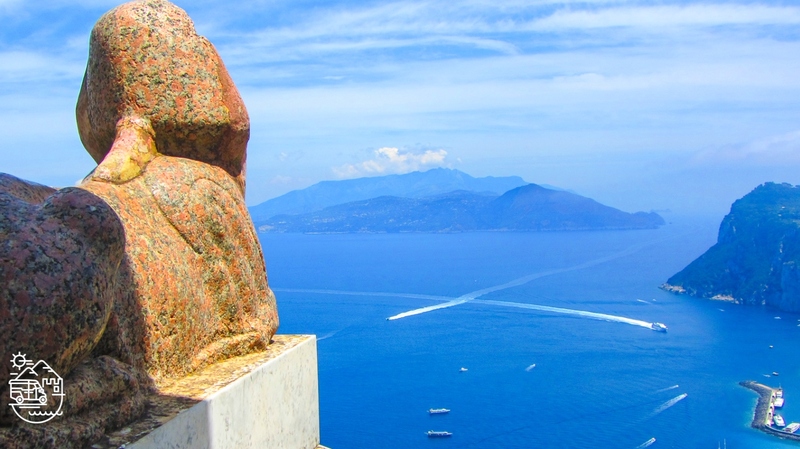 Loved by Roman Emperors, (it is said that the Roman Emperor Tiberius had 12 villas on the island where he lived his last, dissolute years of his life), artists, politicians and celebrities, Capri has always been a coveted destination, due to its charm and beauty. 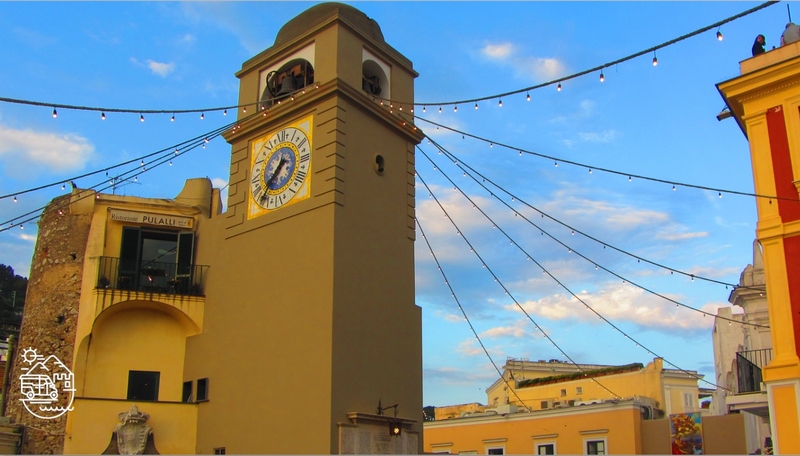 Capri town center is completely pedestrianized but lively and crowded with people browsing luxurious shops or sipping drinks in the trendy bars of the main square “Piazza Umberto I”. 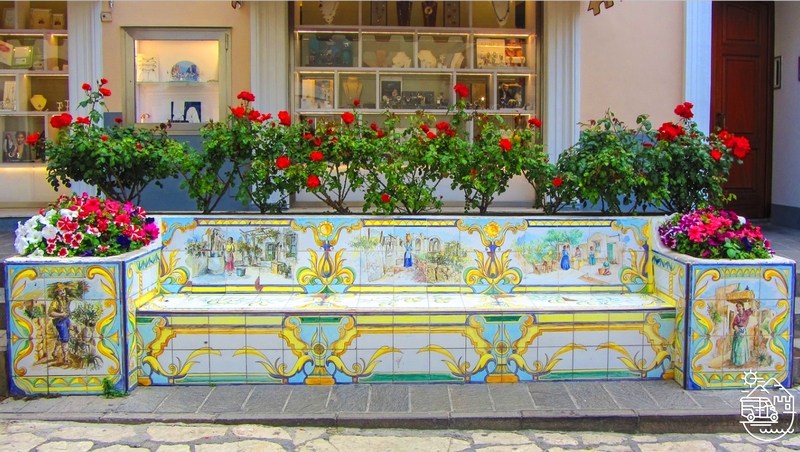 Like the locals say, “this is the place where you sit to see and to be seen!”. 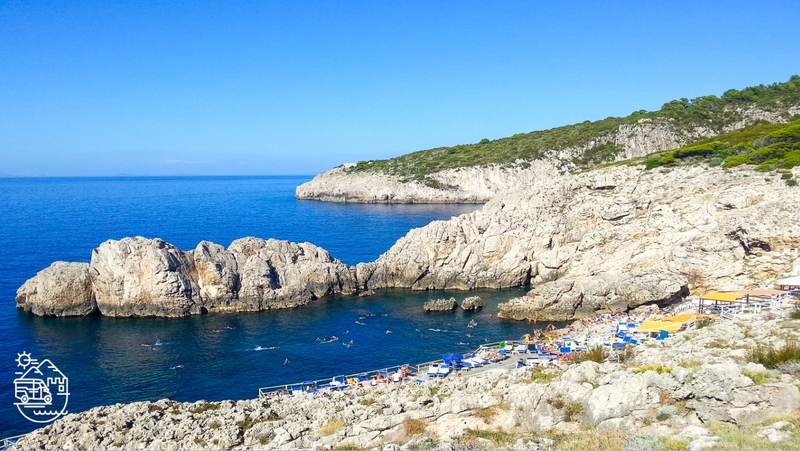 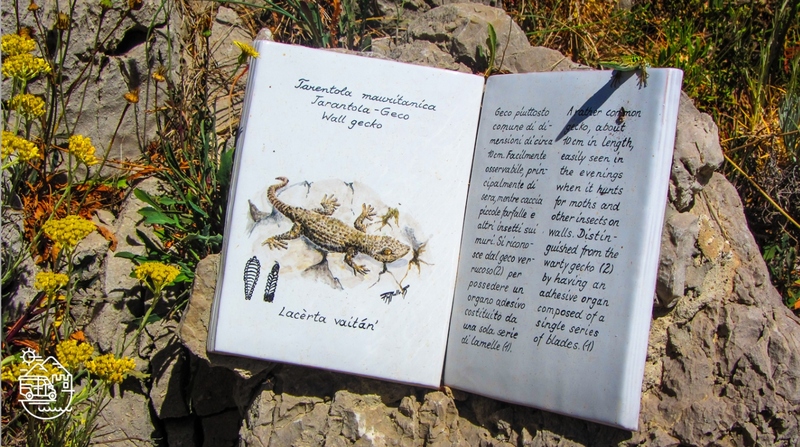 But you can escape from the “hustle and bustle” of the “Piazzetta” in no time, finding yourself immersed in nature, just by taking the Arco Naturale path or reaching the Belvedere of Punta Tragara with a breathtaking view over the sea and the Faraglioni rocks. 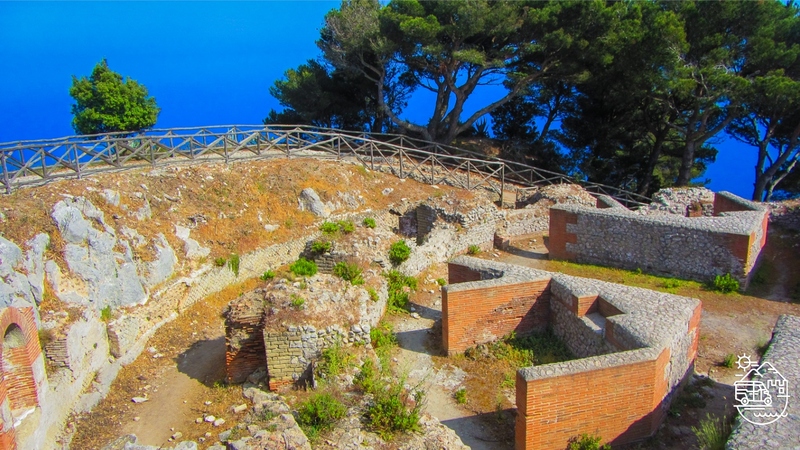 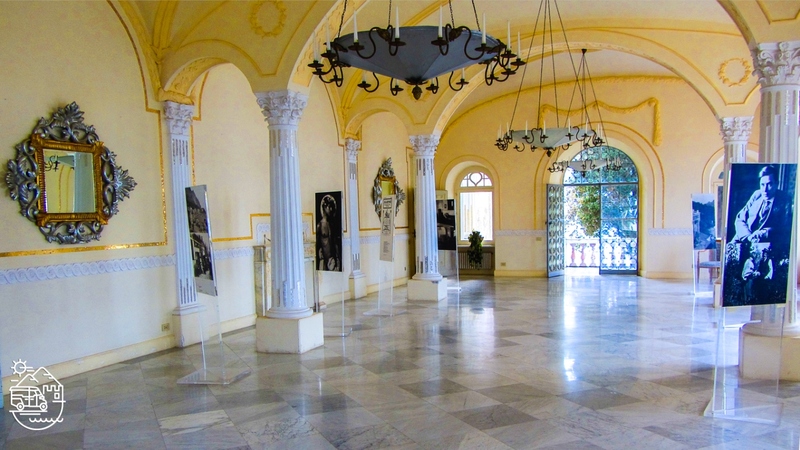 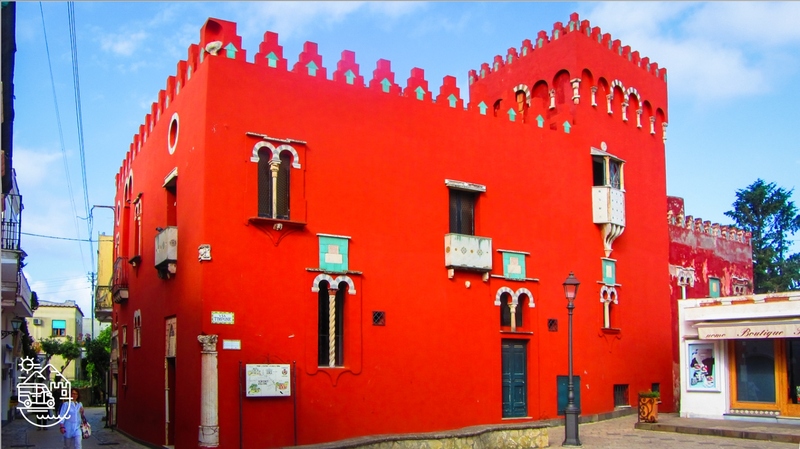 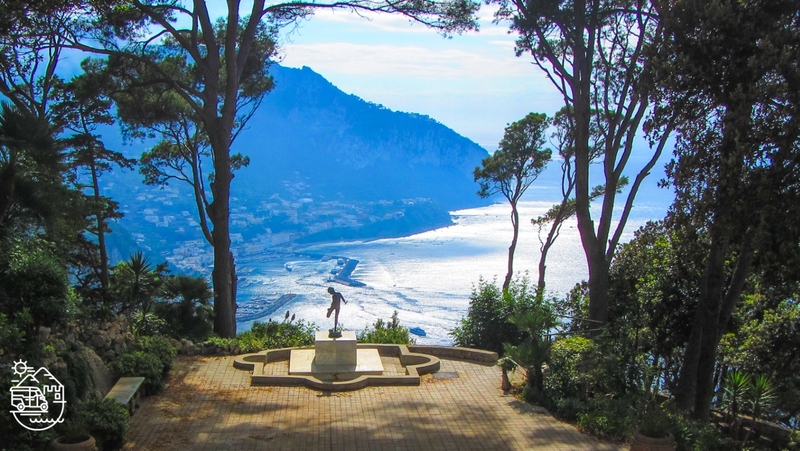 The upper town of Anacapri may look quieter but offers some incredible sights as well. 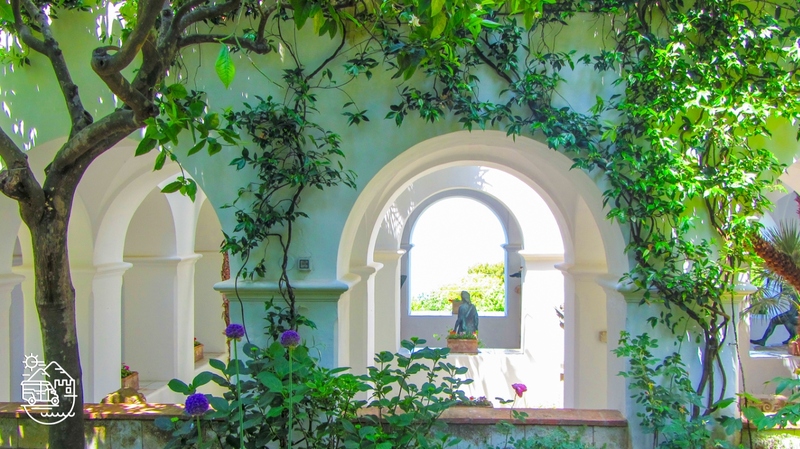 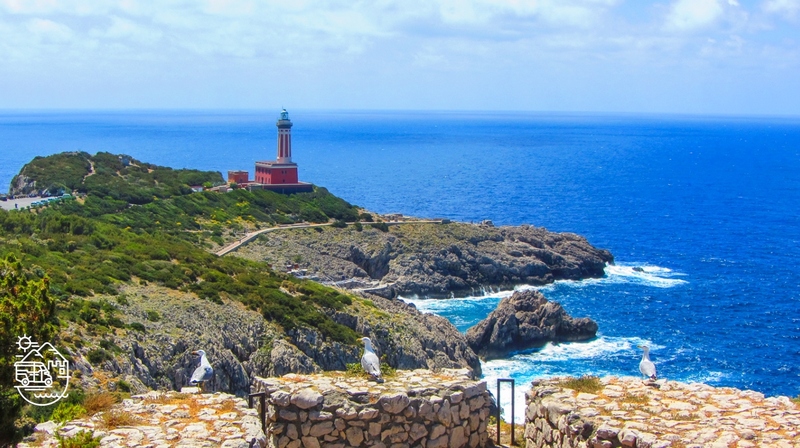 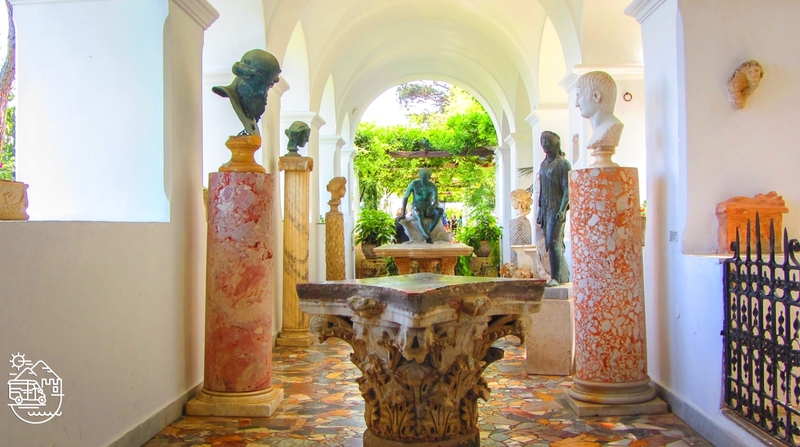 “Villa San Michele”, the villa owned by the Swedish doctor Axel Munthe, was built on the ruins of an ancient Roman villa and has a collection of statues dating back to the Roman era but, above all, it is famous for its splendid garden with spectacular sea views. 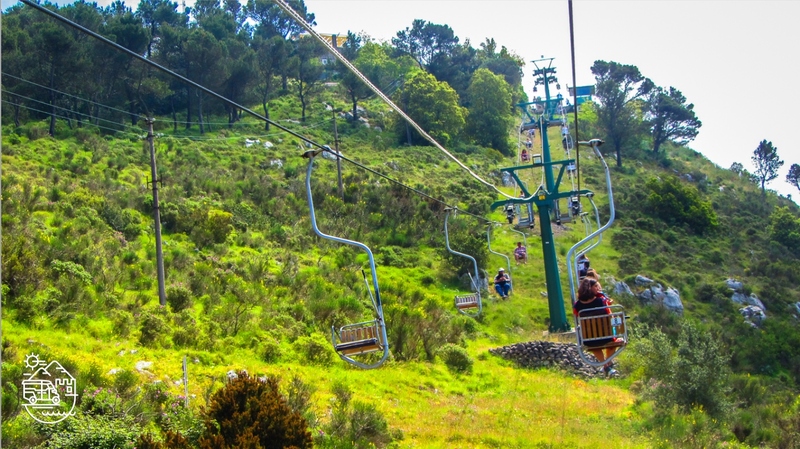 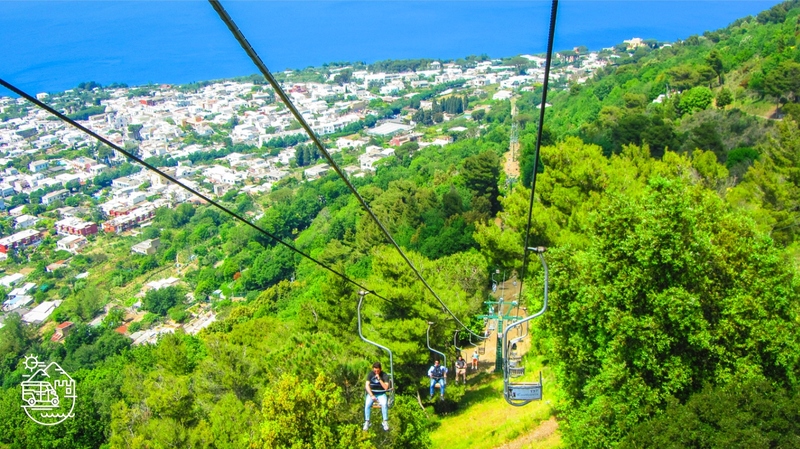 From the center of Anacapri you can reach the highest peak Mount Solaro by chairlift or steps and enjoy a 360° view of the whole island. 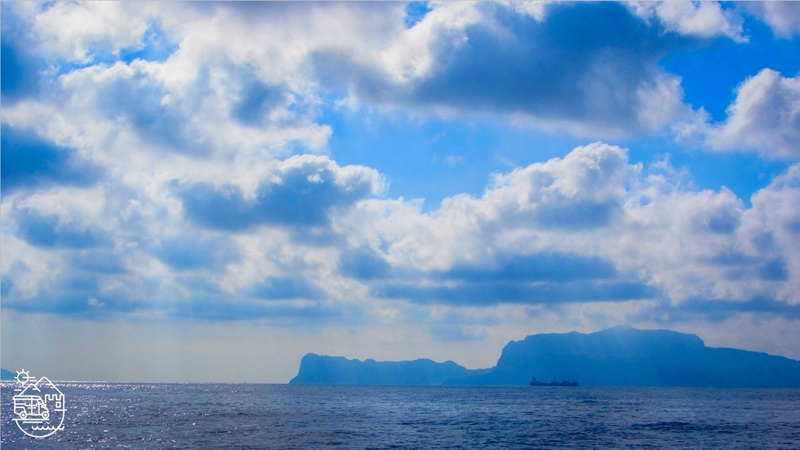 Some of the best views of the island are definitely enjoyed from the sea. 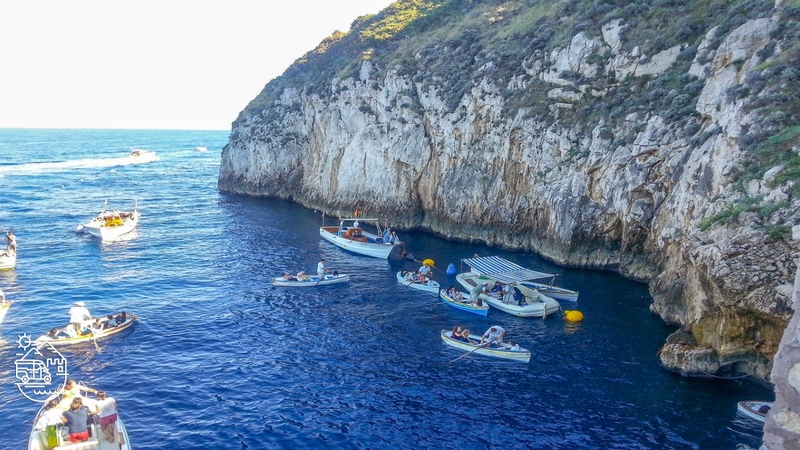 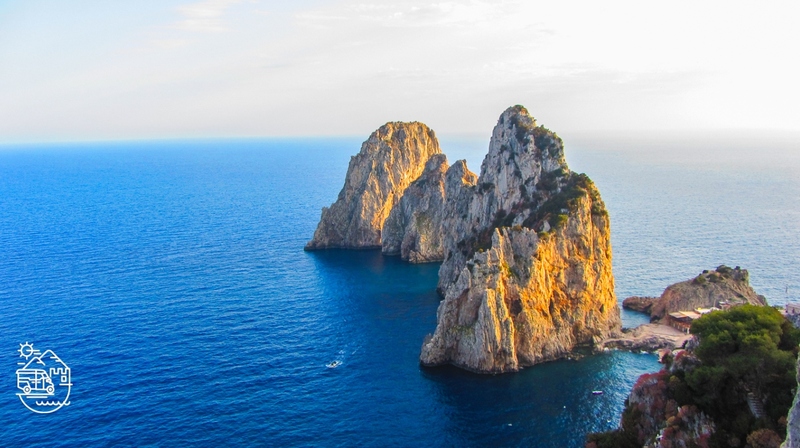 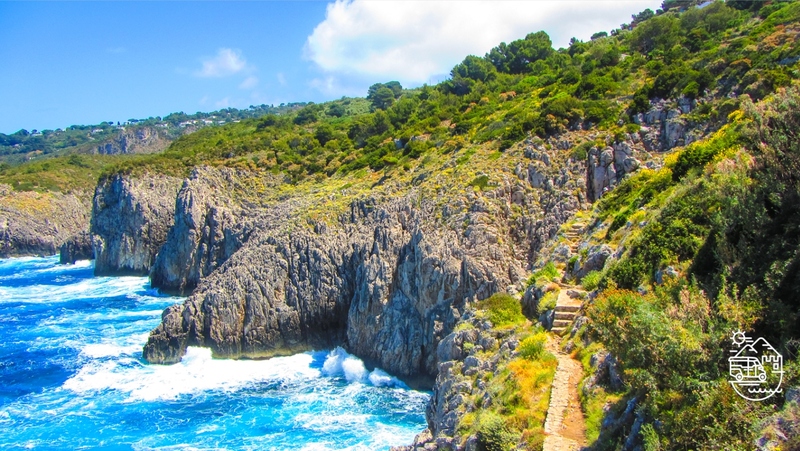 Capri has an incredible coastline with towering, white limestone cliffs, crystal clear blue sea water, a series of natural caves and grottos (among which is the world famous “Blue grotto”) and the high Faraglioni rocks rising vertically out of the sea. 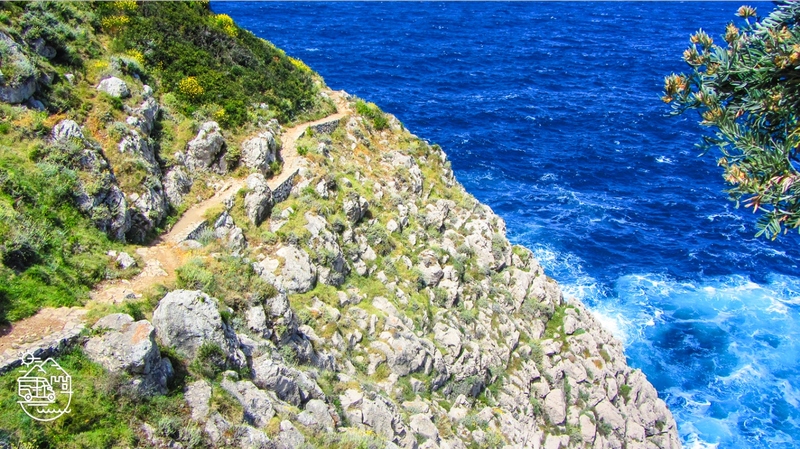 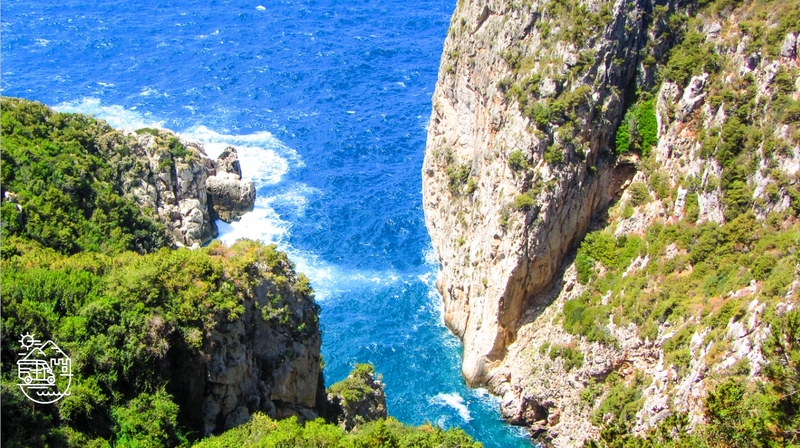 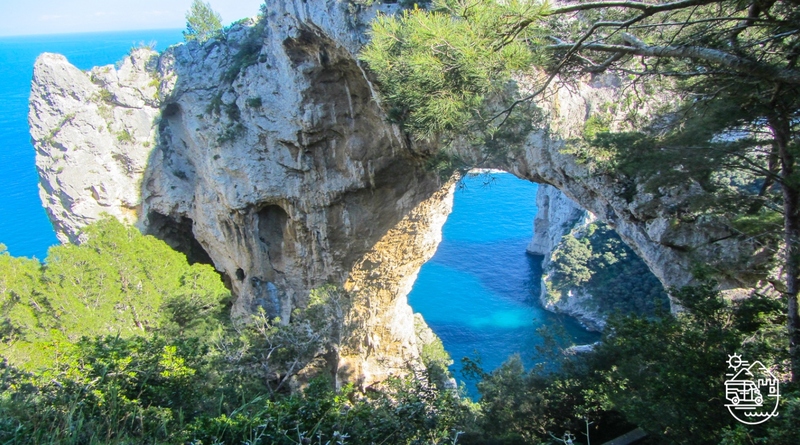 Whether you explore Capri by land or sea, you won’t cease to be amazed and enchanted by its beauty and splendour. 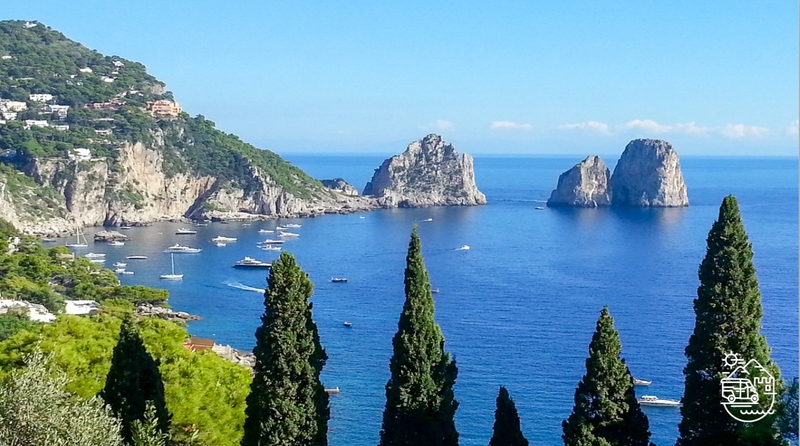 Pick one of my tours of Capri to discover this charming island and for an unforgettable experience!